The graceful curves of the Wine Arch 8 will add a stylish, sophisticated touch to any space. 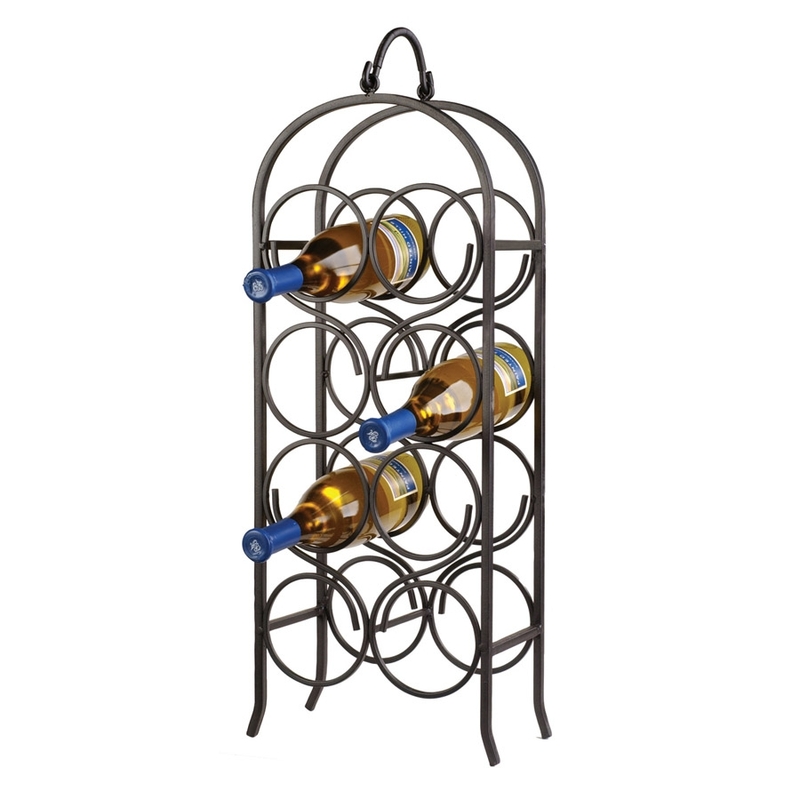 The architectural details and sleek black finish make it a timeless, classic way to present a favorite wine collection. Features a sturdy handle for easy transport.